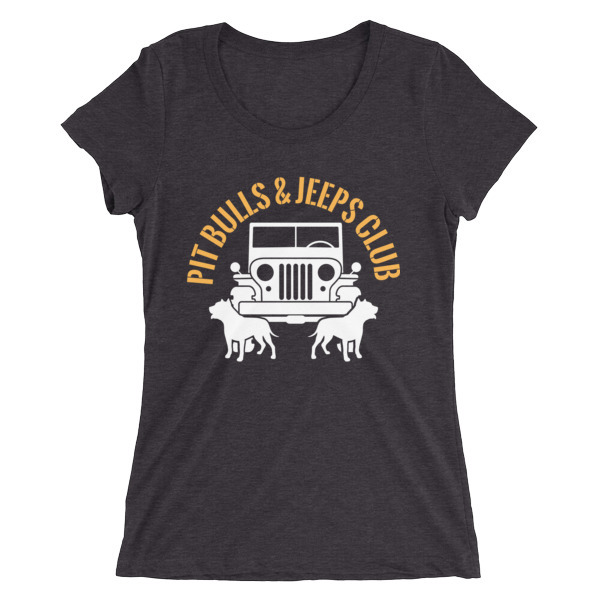 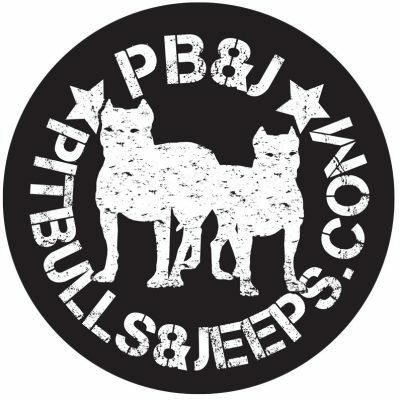 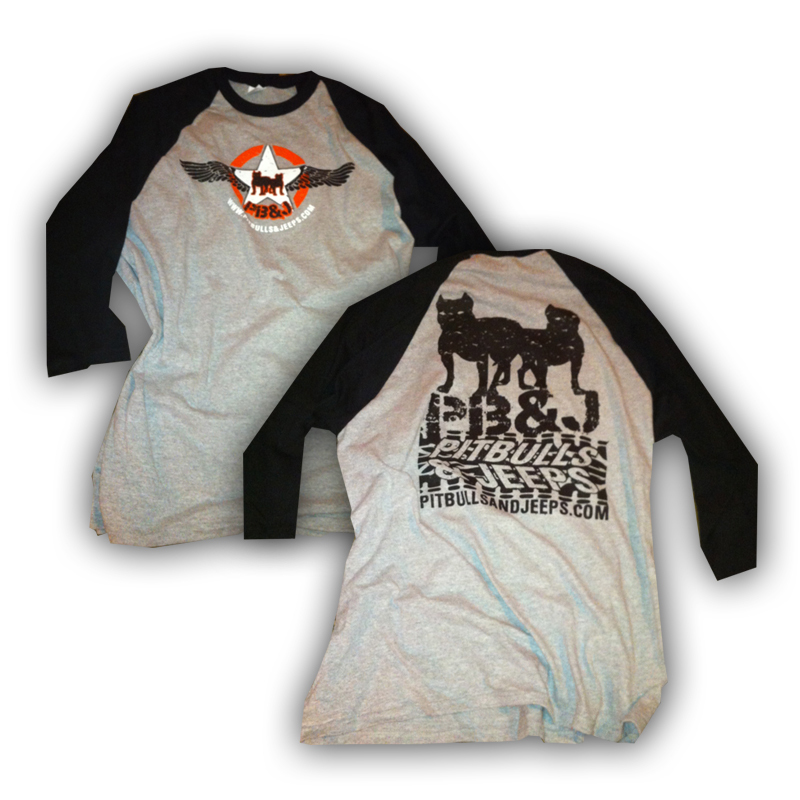 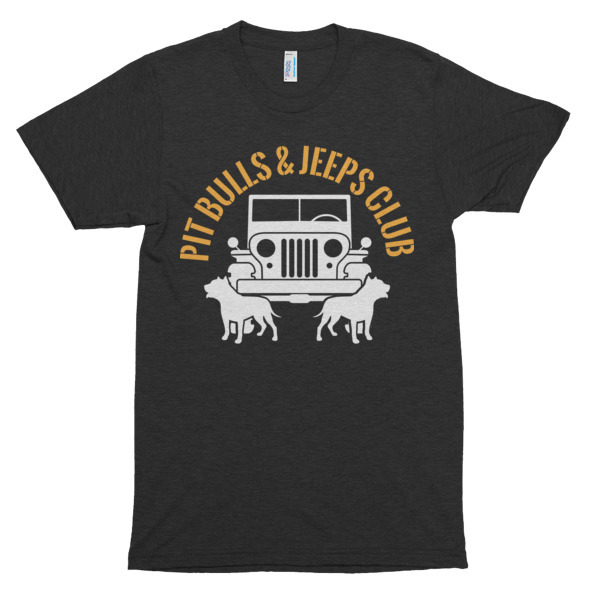 Show your Pit Bulls & Jeeps-loving pride with this awesome PB&J items and apparel. 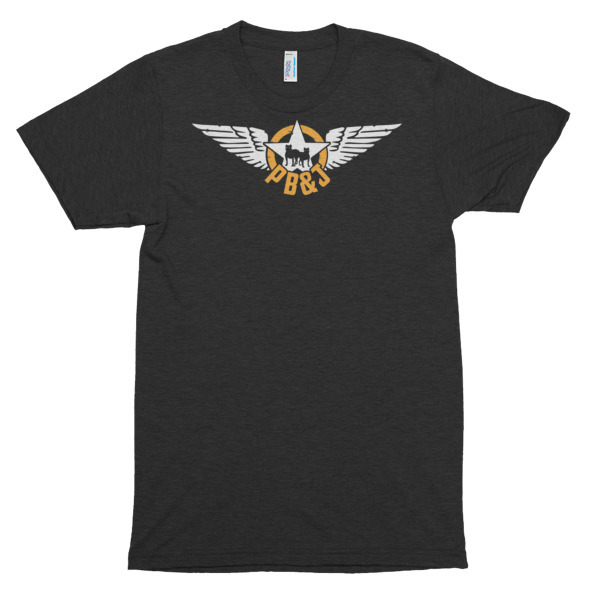 To make it even more awesome, all proceeds go to local animal rescues and charities! 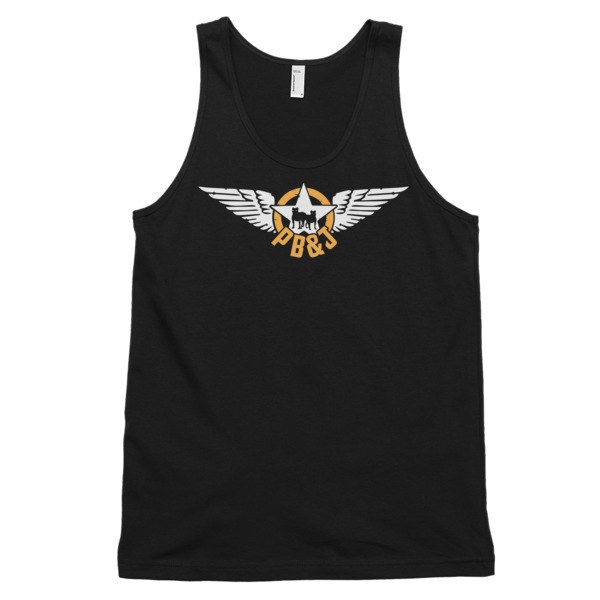 So buy for yourself or a friend today! 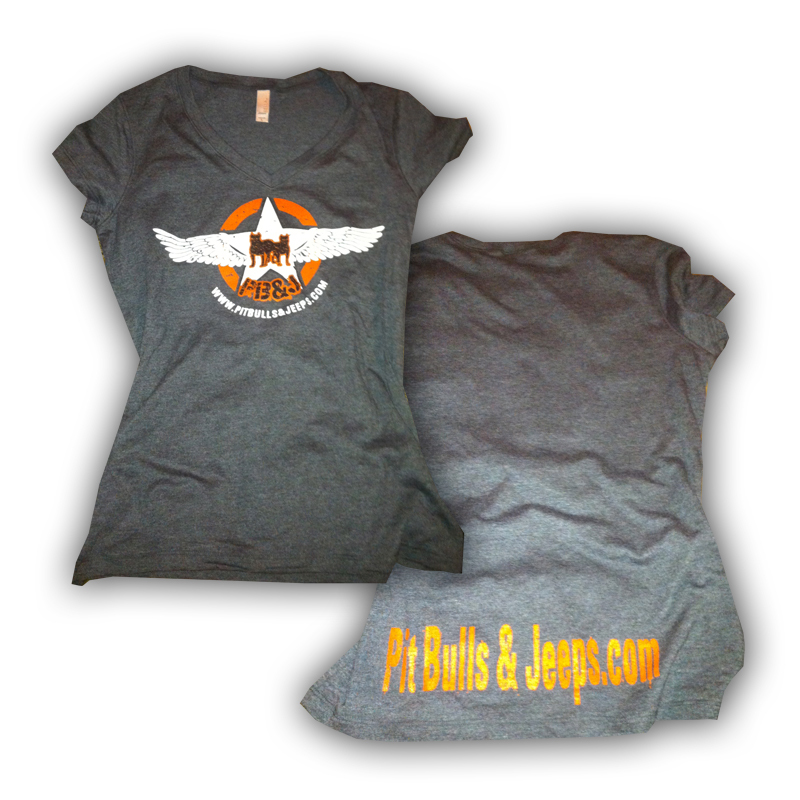 NOTE: Checkout is handled securely through PayPal. 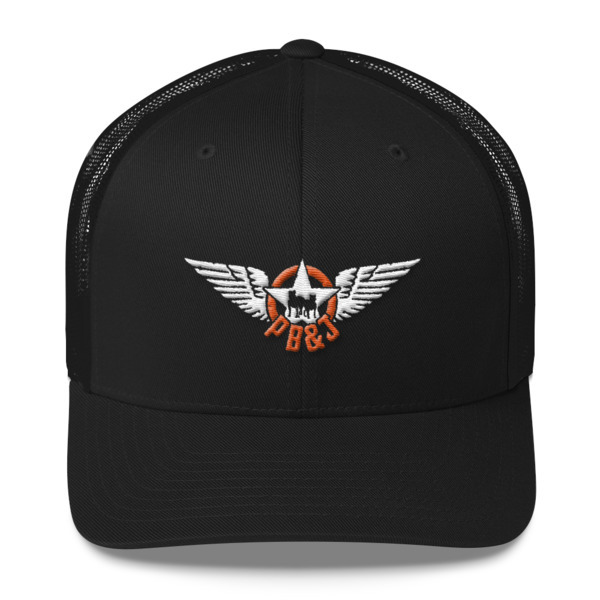 You do NOT need to have a PayPal account to order from the store.